City of Joliet issued the following announcement on Feb. 4. 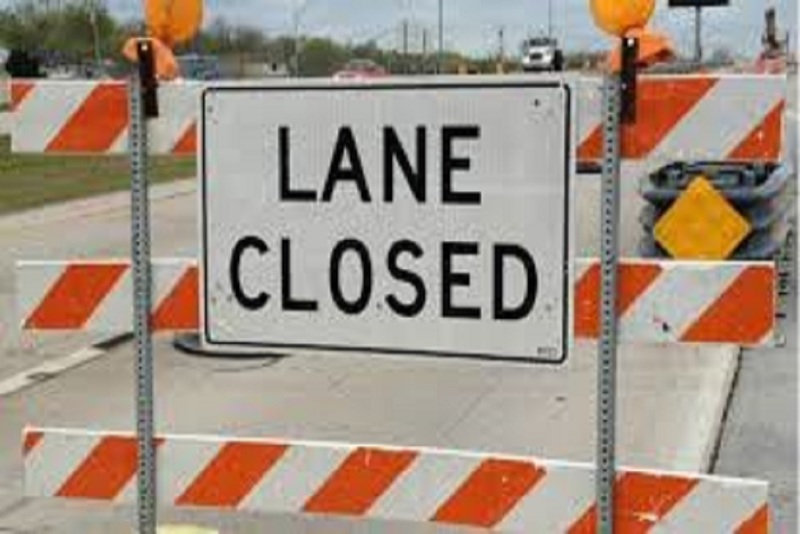 Beginning, Tuesday, Feb. 5, 2019, daytime lane closures will impact the moveable bridges over the Des Plaines River at Ruby Street (Illinois 53), Jackson Street, Cass Street (westbound U.S. 30), Jefferson Street (eastbound U.S. 30), McDonough Street (U.S. 6/U.S. 52) and Brandon Road.